The FCHS Emergency Pet Food Bank, located at our office in Frederick Maryland, offers temporary assistance to Frederick County residents who cannot afford to feed their pets. 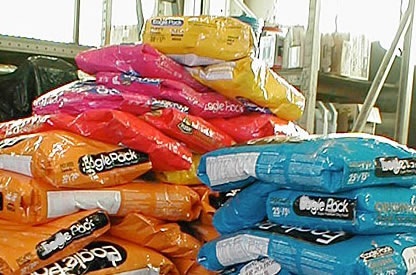 Pet owners are able to pick up a weeks supply of pet food, three (3) times in a twelve (12) month period. For more information, please call our office at (301) 694-8300, or download a flyer . 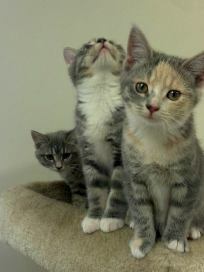 Each year, the Frederick County Humane Society hosts approximately four (4) Rabies/Microchip clinics. The clinics are held at various locations around Frederick Maryland. A staff of friendly volunteers assist each client with check in, payment, and questions. A Veterinarian administers all rabies vaccinations. Rabies tags and certifications are provided at the time of vaccination. Our Microchip service administers one (1) microchip per pet. We currently provide and insert chips from the Home-Again company. This service includes registration with the Home-Again national pet recovery database. After your registration, you will be able to complete your pet's profile, upload a photo, enter medical information, and add an alternative contact, all online. There are no additional charges for this service. For more information, please visit www.homeagain.com ,or call 1-888-466-3442. FCHS has a small inventory of humane traps (for TNR) that are available for loan. A small refundable security deposit may be required. The FCHS sponsors quarterly seminars on various topics, including pet health care, pet programs and community interest topics. 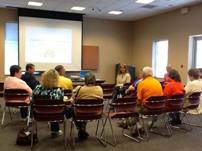 Most of the seminars are held on a Sunday afternoon at the C. Burr Artz Library's Community Room in downtown Frederick.